"Here are the pictures of the completed balcony. We are completely in love with the way it came out. 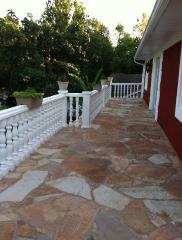 Ever since we started the project we have been getting numerous comments on how great it looks. The stones were delivered on time and we were so happy with them. They were packaged very well and they were all in excellent condition; no cracks or anything. They are so beautiful and we will definitely buy them again in the future." 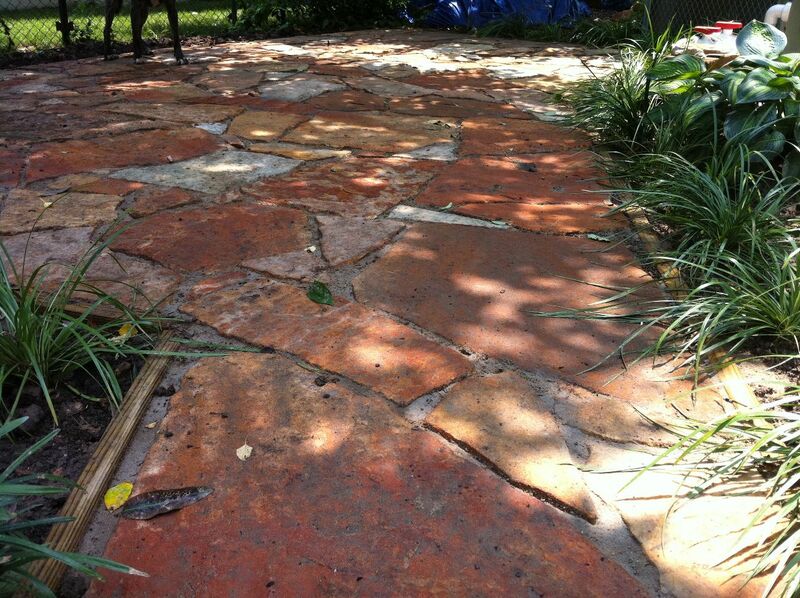 "The stones are very beautiful, and great natural colors! We enjoyed the visit with you and the children! 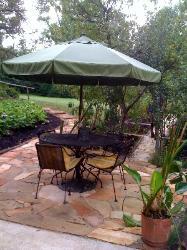 "Thank for for helping us turn our dull backyard into an oasis! 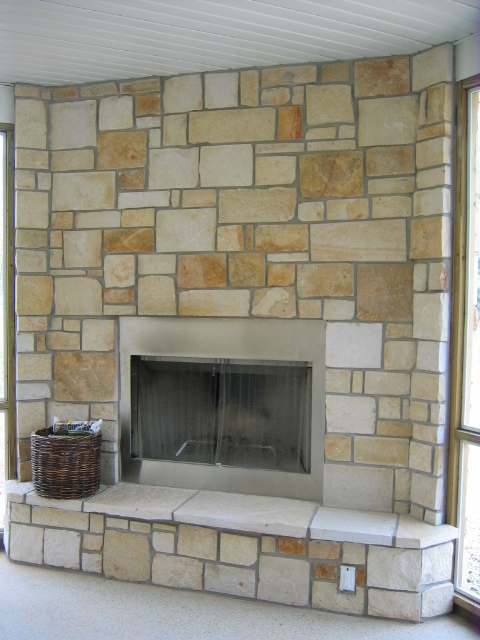 We love our beautiful stone. Thank you Finn & Anne." we got from you back in May. 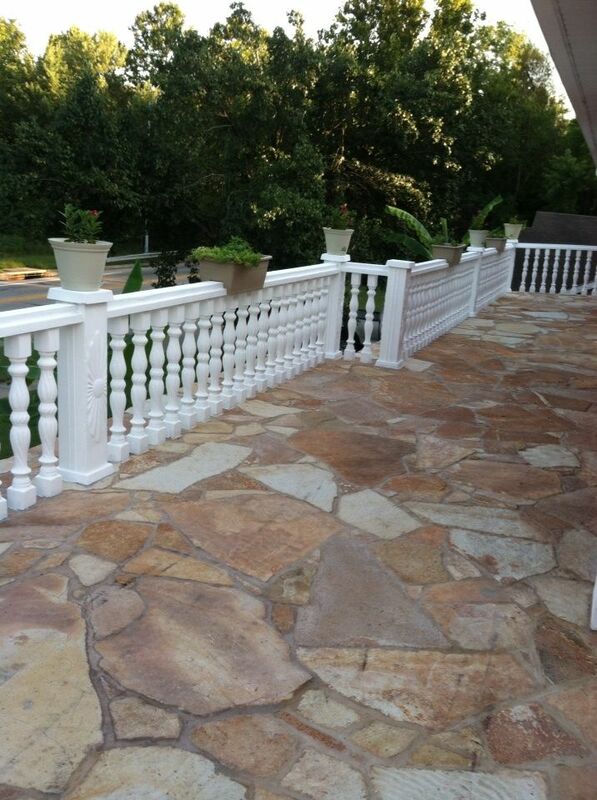 We love it and have already gotten a lot of compliments on it. Feel free to use the photos on your website." 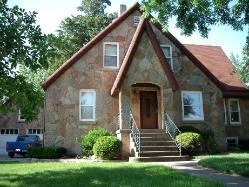 "Thanks Finn and Anne, the house turned out great!" provide this beautiful product. Thank you." 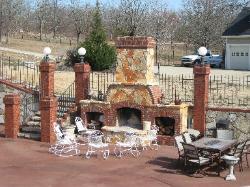 "Working with Gottschalk quarry was an absolute find. on the specifics of the stone that one required? 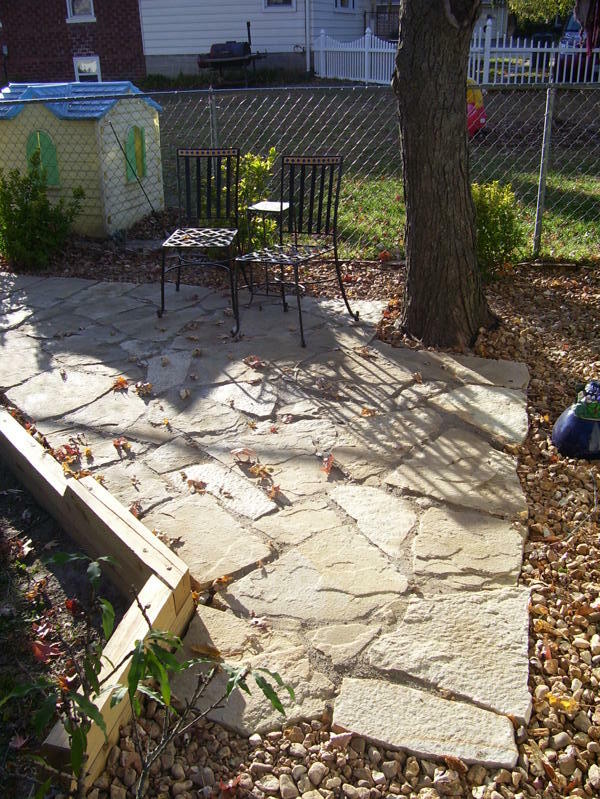 of a natural Ozark stone, not an imported or east coast variety. 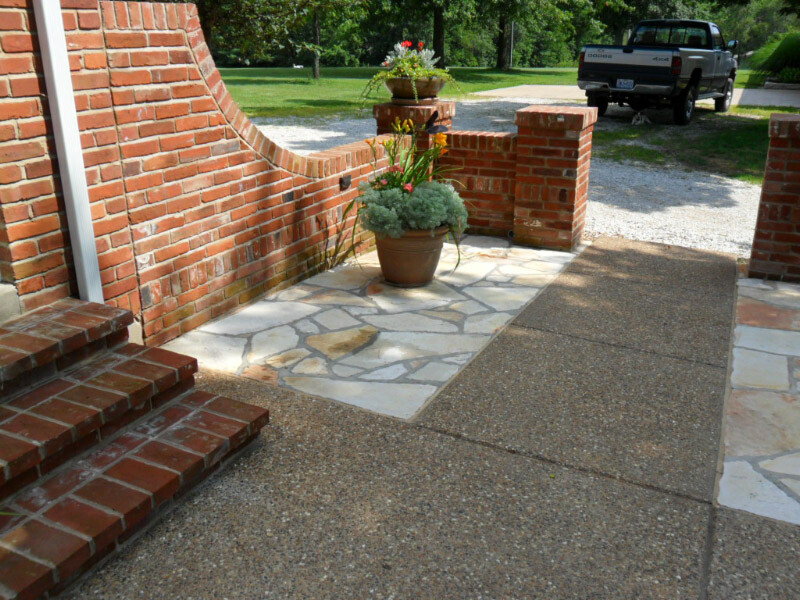 A similiar stone at a local supplier would have cost twice as much. and we were able to work things out in a very positive manner. one can dress it any manner you see fit to suit your specific application. 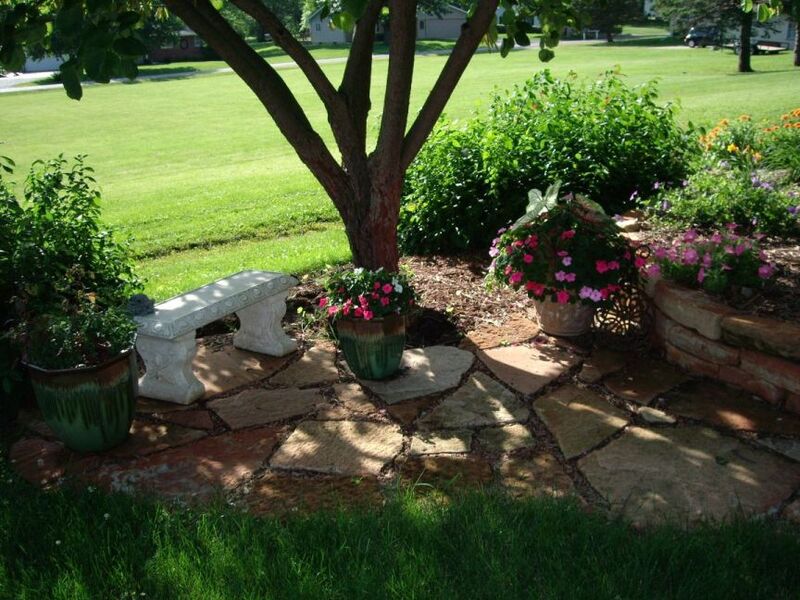 the stones are circular in nature, no sharp edges. 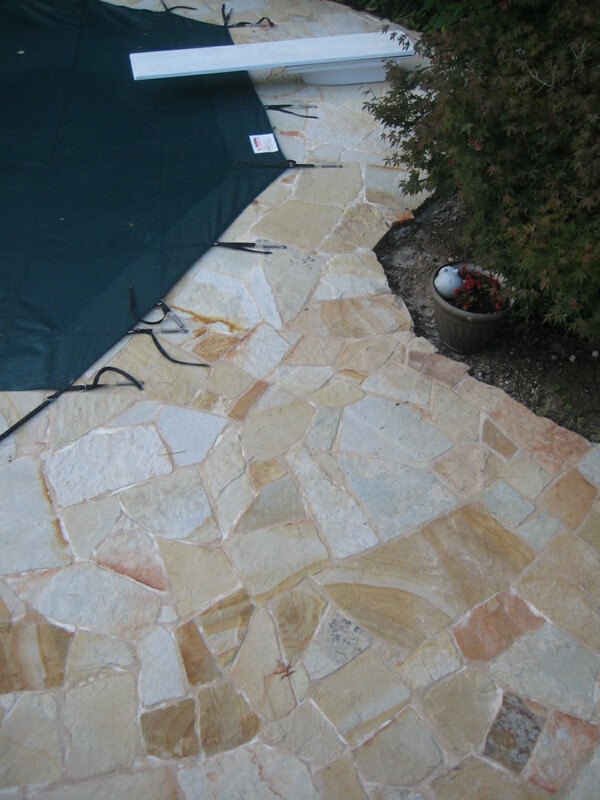 The patio itself, had jagged edged stone. 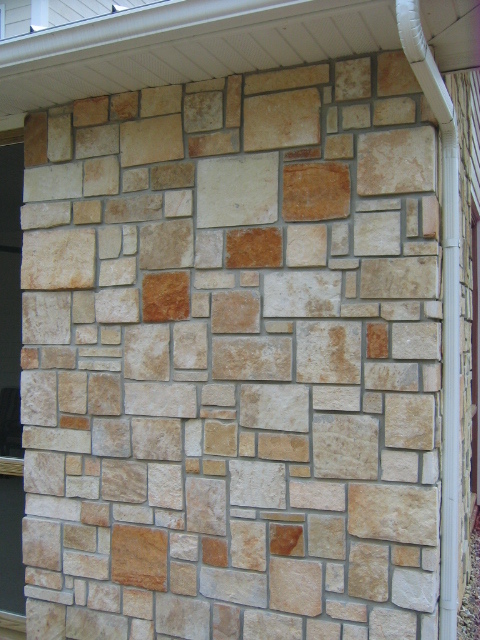 The ultra thin stone is an excellent option for anyone who wants to do some stone cladding etc. 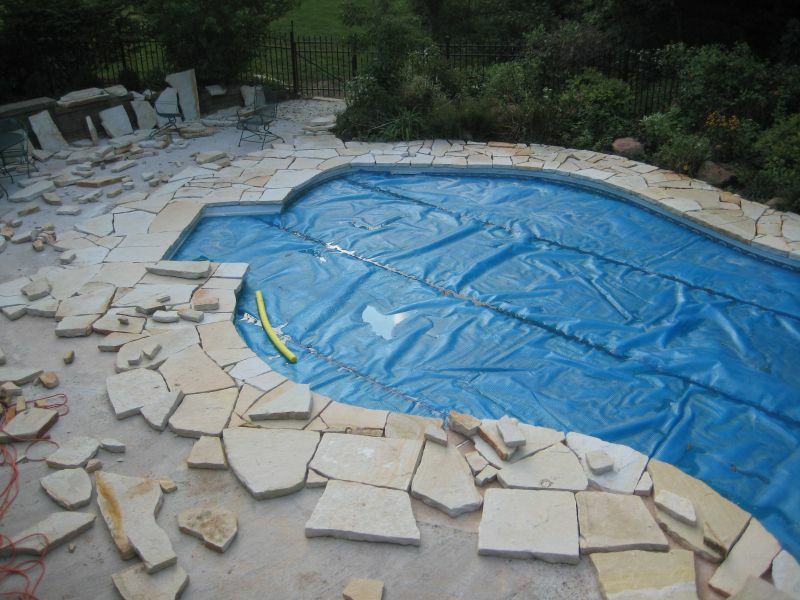 I would strongly recommend anyone to do business with Gottschalk Quarry." The project turned out so much better then we thought it would. and at our recent party the new outdoor living space that we created was fantastic. 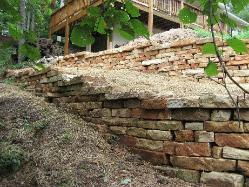 and can't wait until next spring so we can start another rock project. " 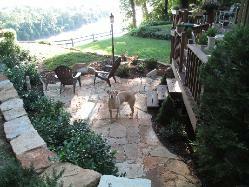 "The deck and patio project is finally finished. And we will always have fond memories of our stone shopping with Anne and Finn." 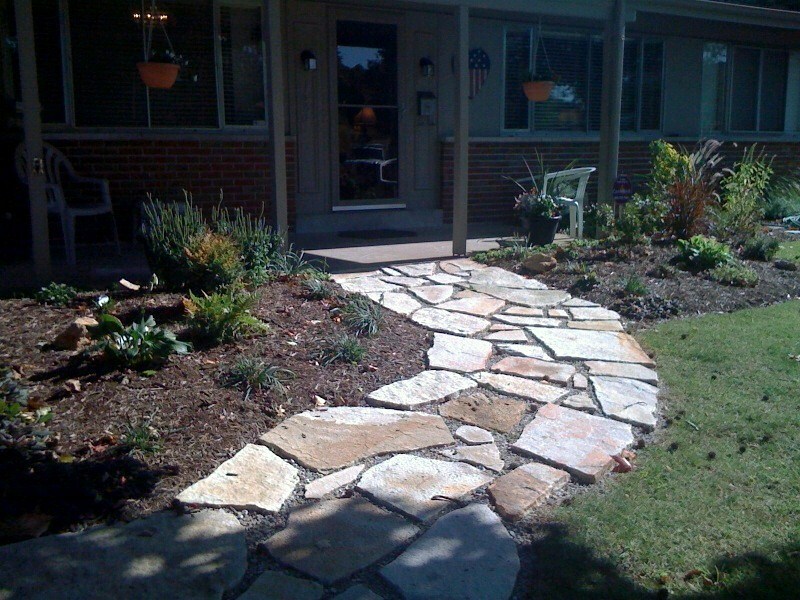 We are contemplating doing another walkway next year in front of our house leading up to our front door." 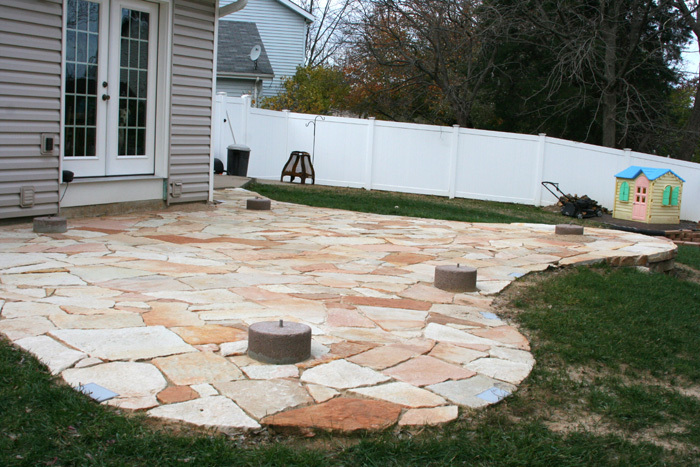 I found I needed two additional pallets of the same stone to complete the job. Finn and Anne had a couple other big orders for the same stone. They worked overtime to fill my order and held it for me until I could pick it up." 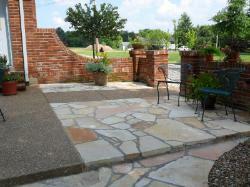 "We are very pleased and happy with the stone. 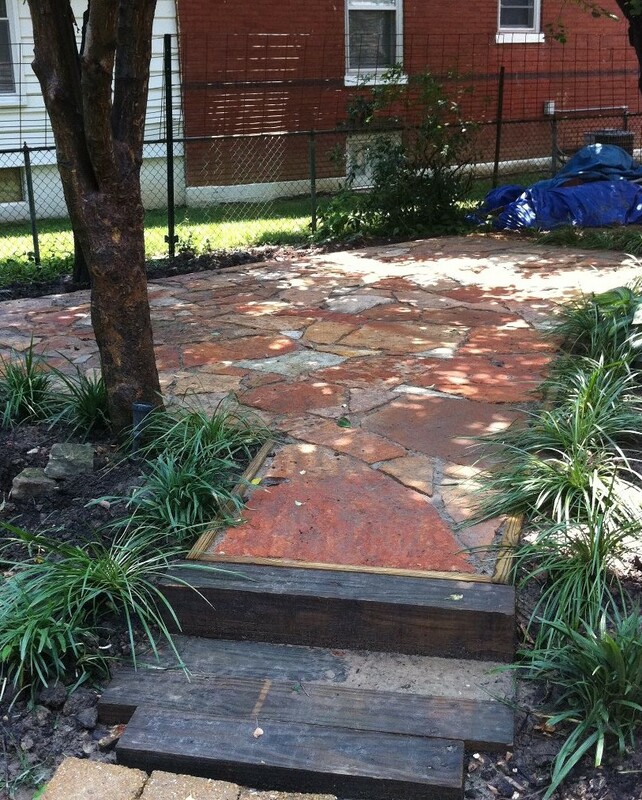 It was a labor of love and sweat! 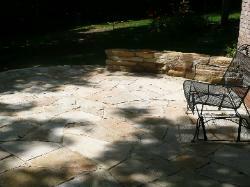 It was a pleasure to see your place and have the opportunity to choose the right stone. 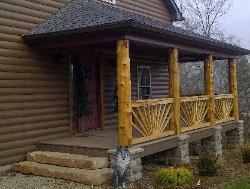 We will recommend you to anyone, thanks for bringing a part of your Missouri to ours!" 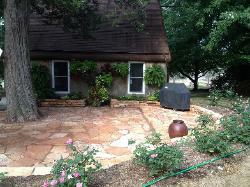 "Thank You to the entire Gottschalk Family! 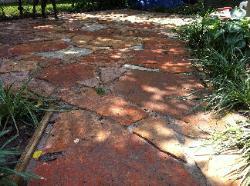 and shape them into the needed size/shape with very little waste. 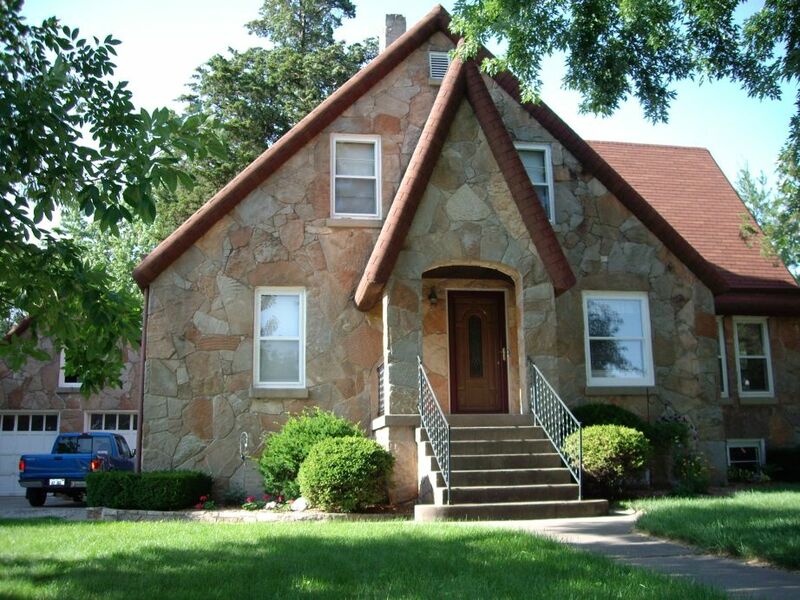 and I have no doubt it has added value and curb appeal. 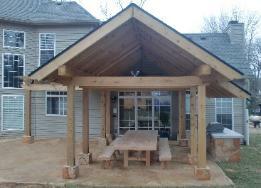 give this family owned/operated business the opportunity to meet your building needs." from your quarry for years. 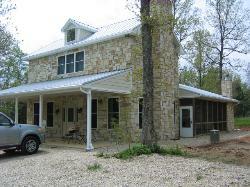 to host our daughters wedding reception. 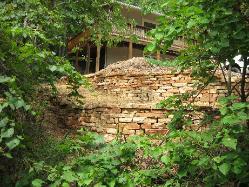 to match the existing stone on our house! " 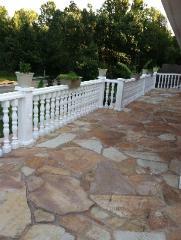 "Hi Anne, I finished up my patio project and wanted to thank you guys for the beautiful stone. If you find anyone in need of a contractor please pass my name along." 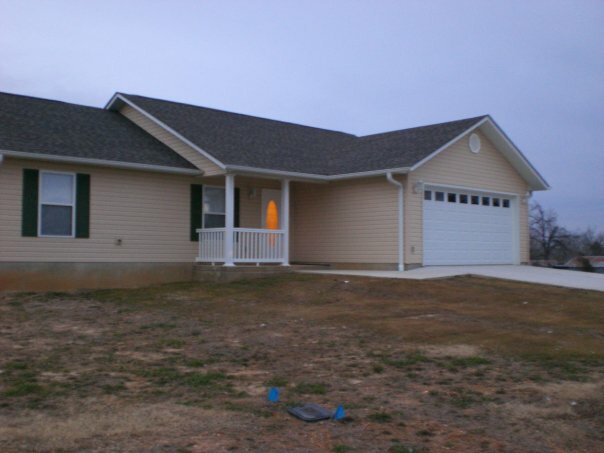 "As you can see, the house turned out great! 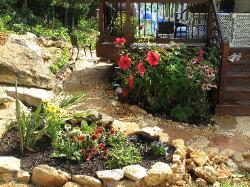 We are very glad to have chosen your quarry as our source. We would be proud to be on your website. Thanks again. " 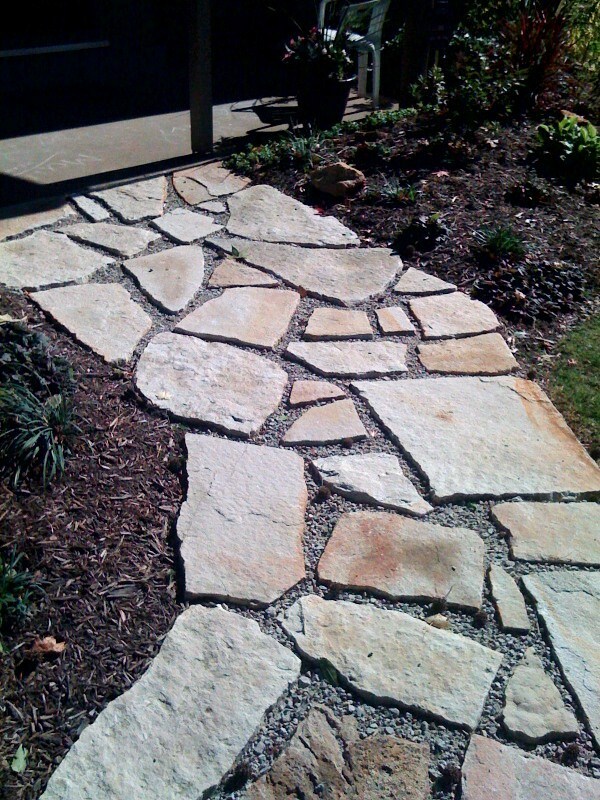 "We are definitely enjoying our flagstone walkway! Everyday I see it I enjoy it. Everyone that sees it for the first time has very positive comments. 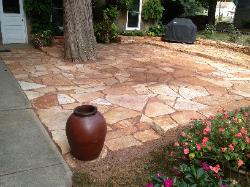 They inquire as to where I got the flagstone and I highly recommend your business. I truly appreciate the effort you took to satisfy me as a customer. It is indeed a pleasure working with you." From start to finish, from ordering to delivery, working with the Gottschalks was an absolute pleasure! 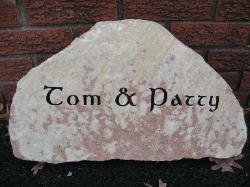 people on how to contact you, would recommend your stone to anyone. Thank You again for everything!! " 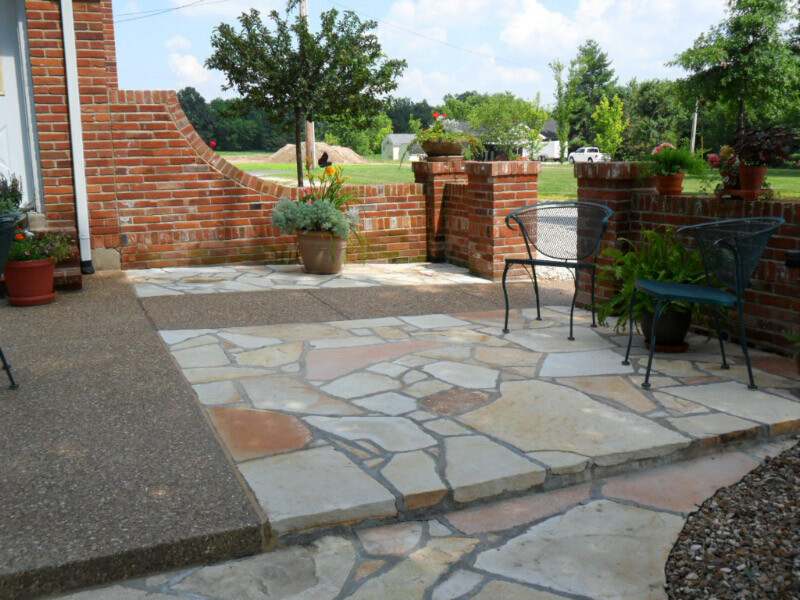 "We decided to extend our patio and enclose it with a brick wall. 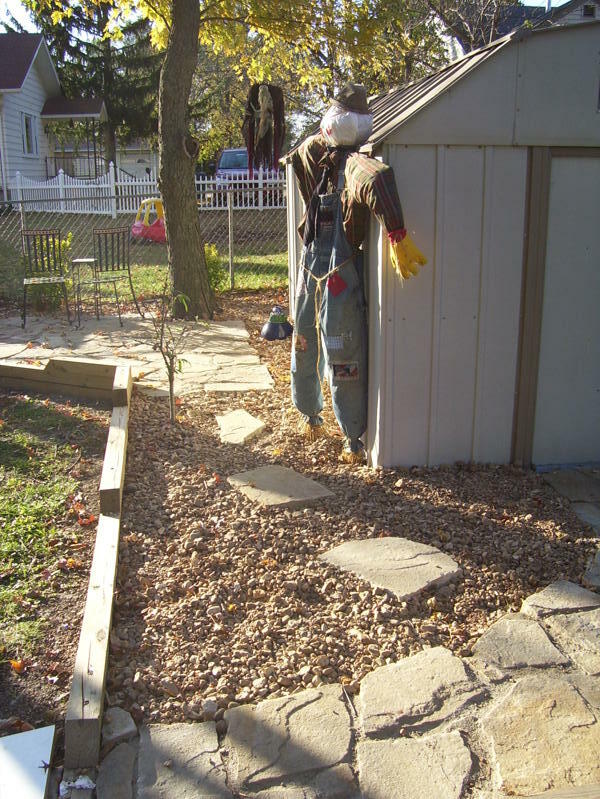 We were looking for ideas to accent the aggregate already in place and the wall. The stone was the perfect solution. 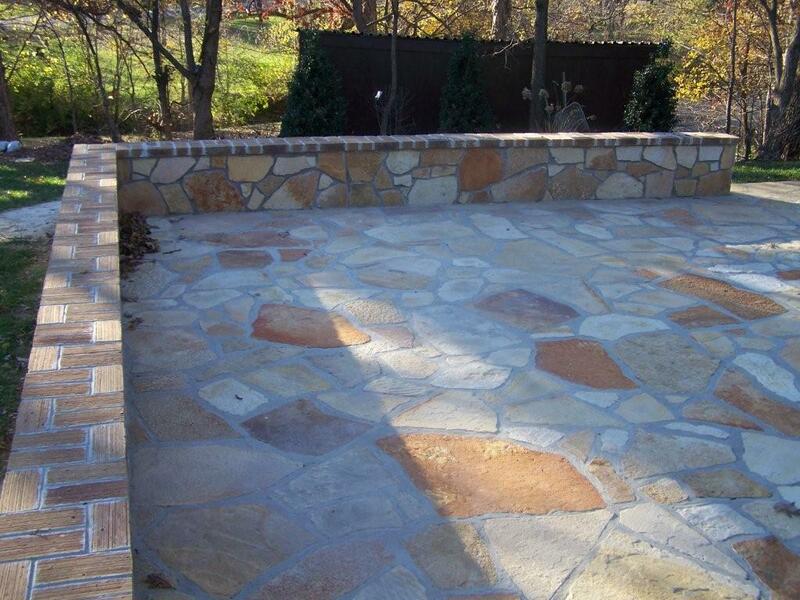 We were very pleased with the quality and the blend of color in the stone. matched the description I was given when ordering. and were always pleasant to work with. I will be back for more stone. Hope to see and hear from you soon." 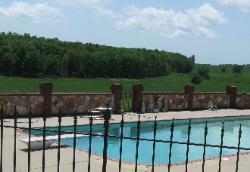 around my pool. Then I found your website online. 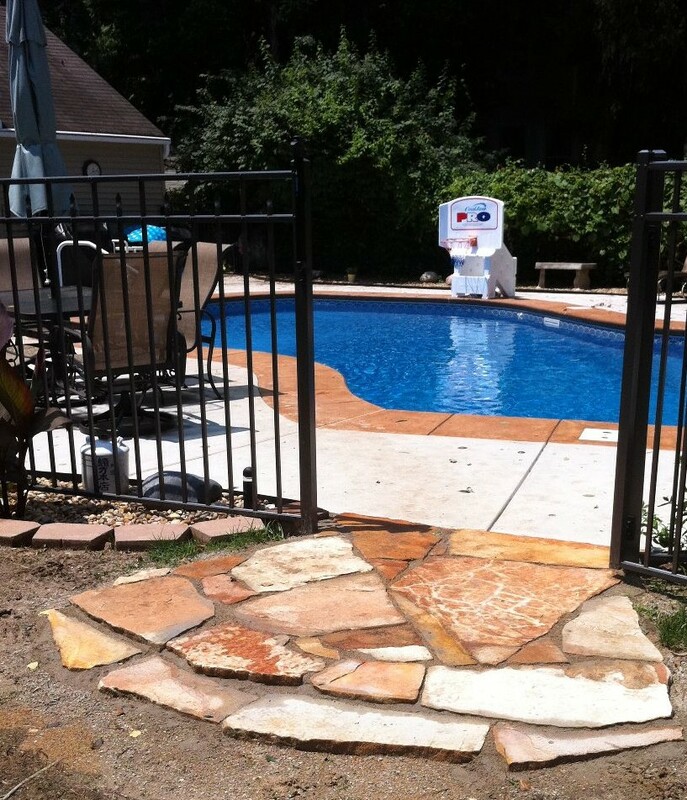 Your 3-4inch stone costs far less and looks better than the fake stuff. Hope to see you and the kids again soon." 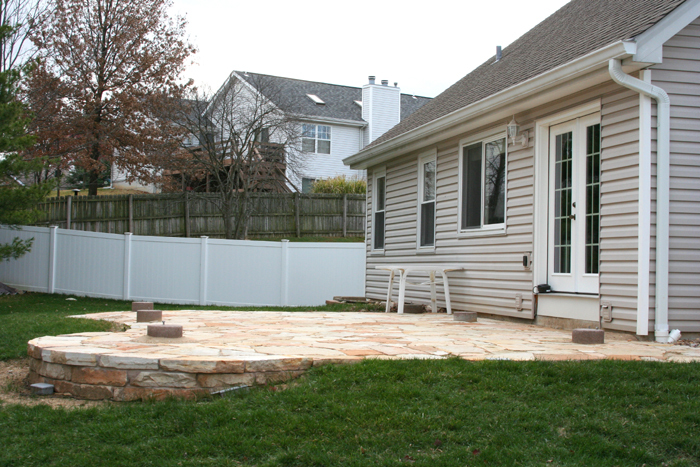 "Getting our stone from Anne & Finn was one of the bright spots in building our new home. 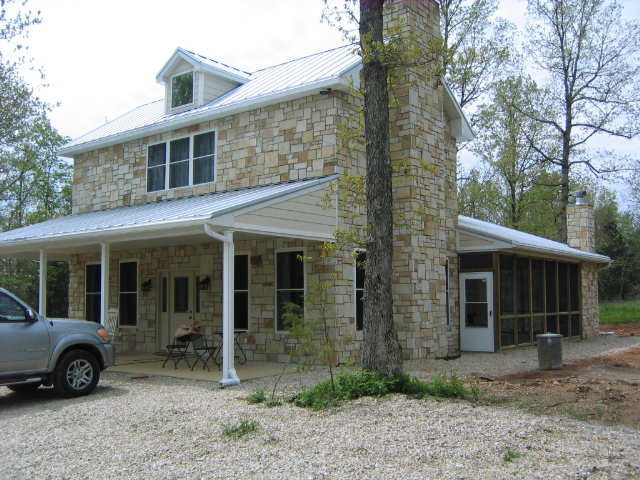 "We found their stone selling for one-third the price of the manufactured stone we were considering. 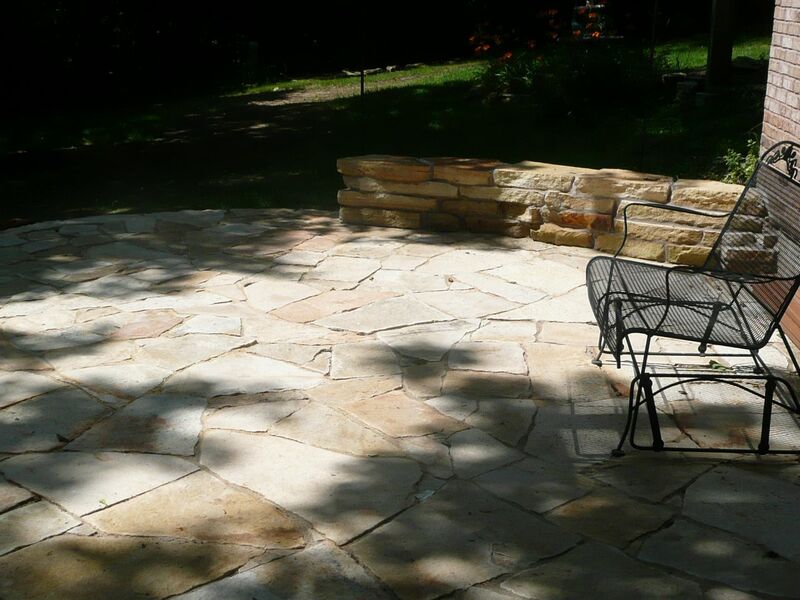 From the quality of service to the quality of rock, we're so happy we went with their native stone. 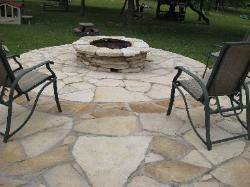 The patio and firepit turned out great. 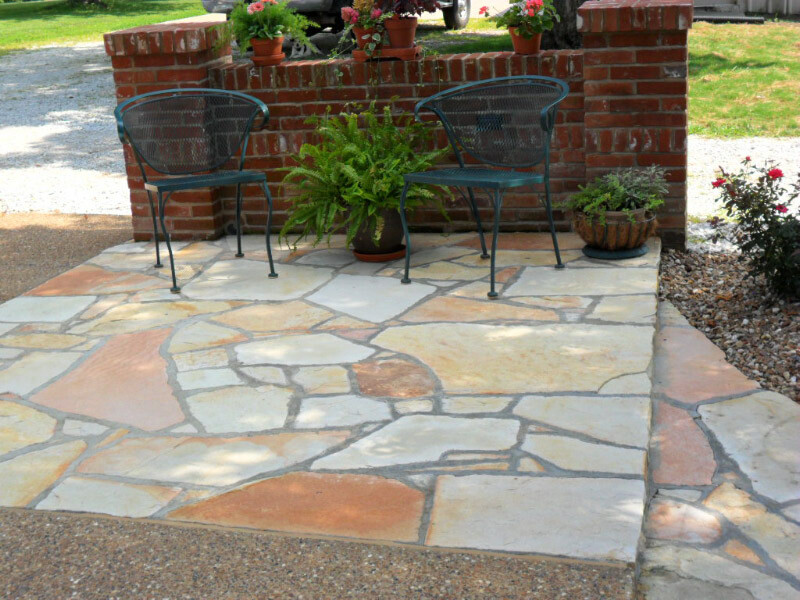 We use it all the time and love the stone!" 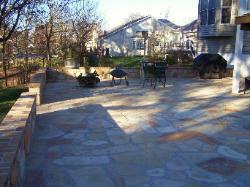 "Working with the Gottschalks was simple, straightforward, and enjoyable. 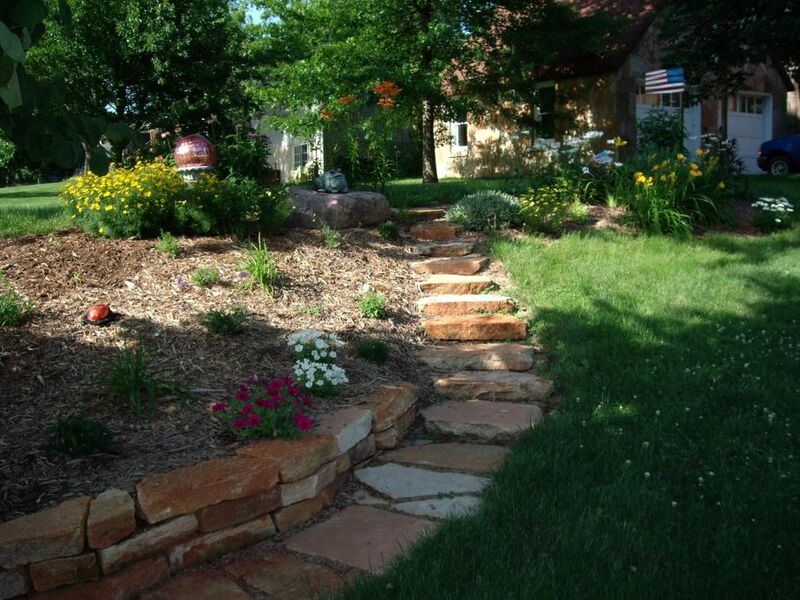 The natural stone is beautiful, their prices are fantastic for hand-cut stone, and I love how my yard looks!" "We are absolutely thrilled with the quality, value and aesthetics of our stone! 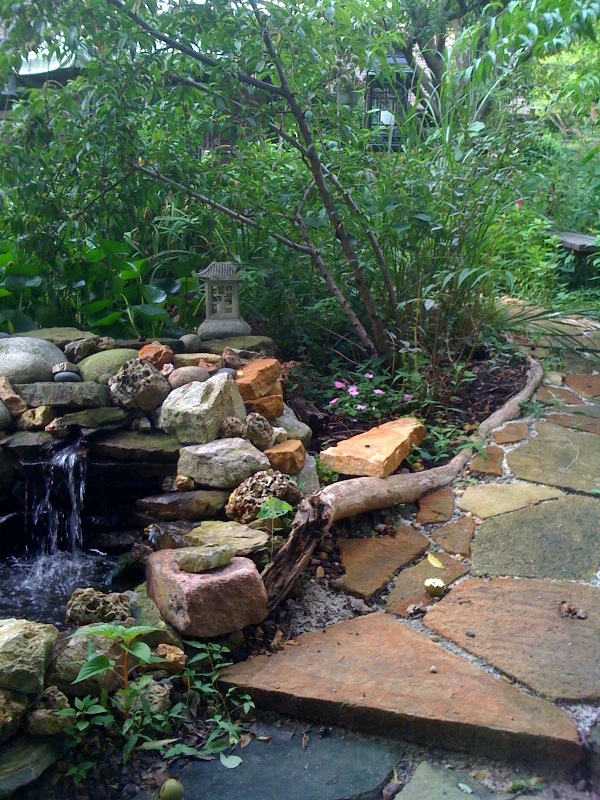 The winding garden pathway is an oasis in what was once considered a disasterous back yard. 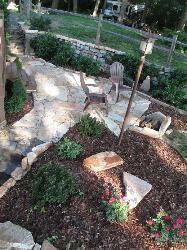 It has added extra outdoor living space, and given our two young boys a really great area to play outside. 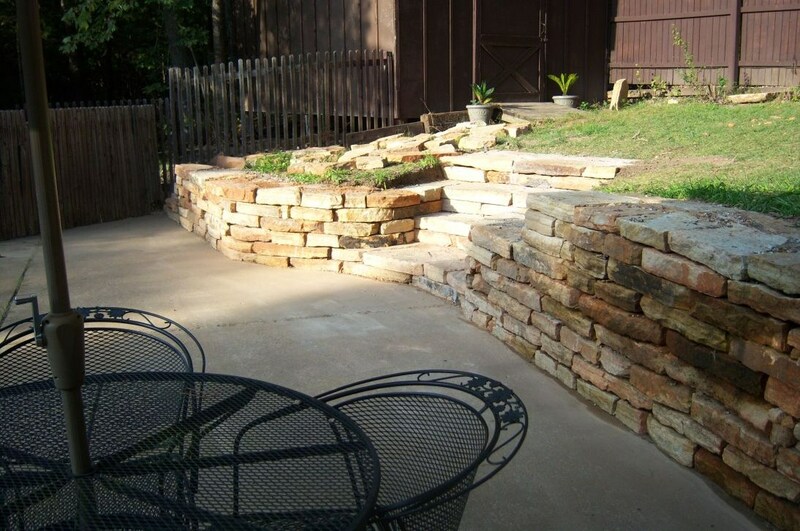 utilizing more gorgeous stones from the Gottschalks. It has been an absolute pleasure working with this customer-centric family business. 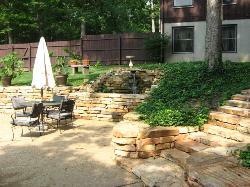 Love the colors of the stone and how we have reclaimed more living space in the backyard!" 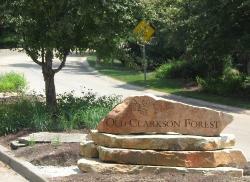 "The subdivision residents love the sign. 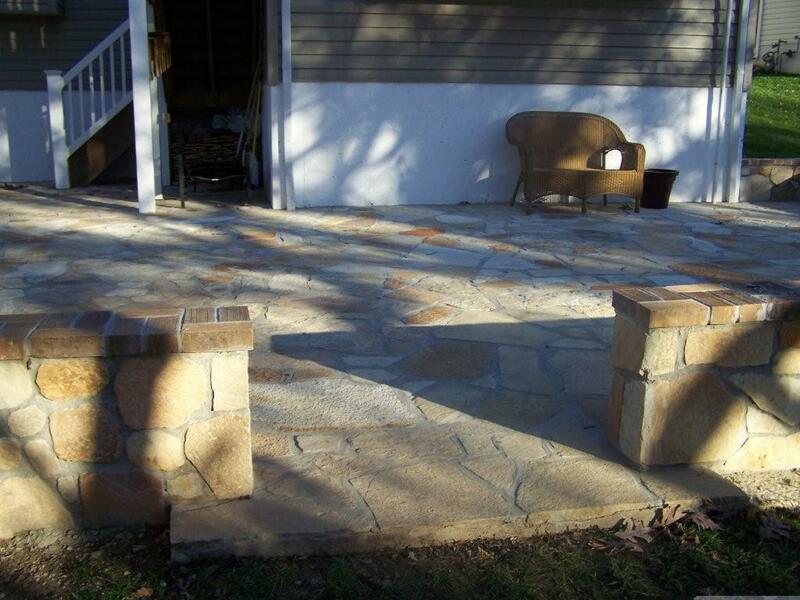 I've received nothing but compliments on the stone and your work. 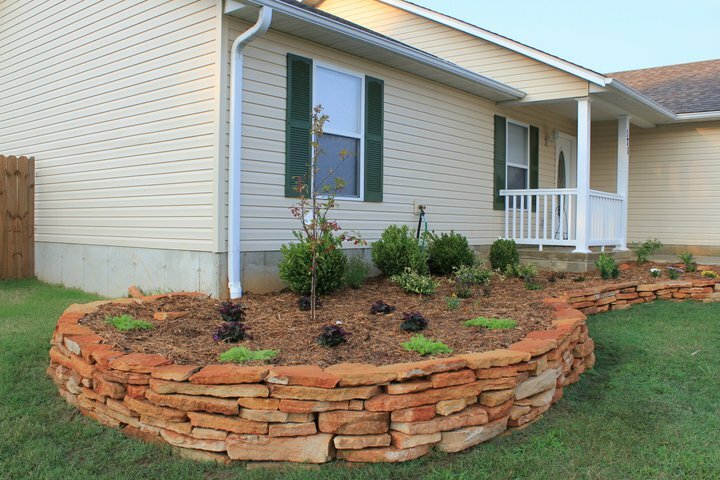 I've talked to several folks who are considering adding some stone on their property. Of course, I tell them how great both of you have been to work with." "The stone worked out great! The dry stack wall looks like I spent a fortune! Stone bench finished also. Made the wedding extra special. Thanks for all your help! You guys are the best. " 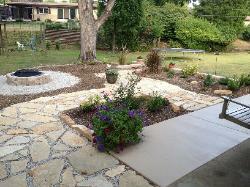 "Thanks so much for the stone that was delivered last week. It looks terrific. 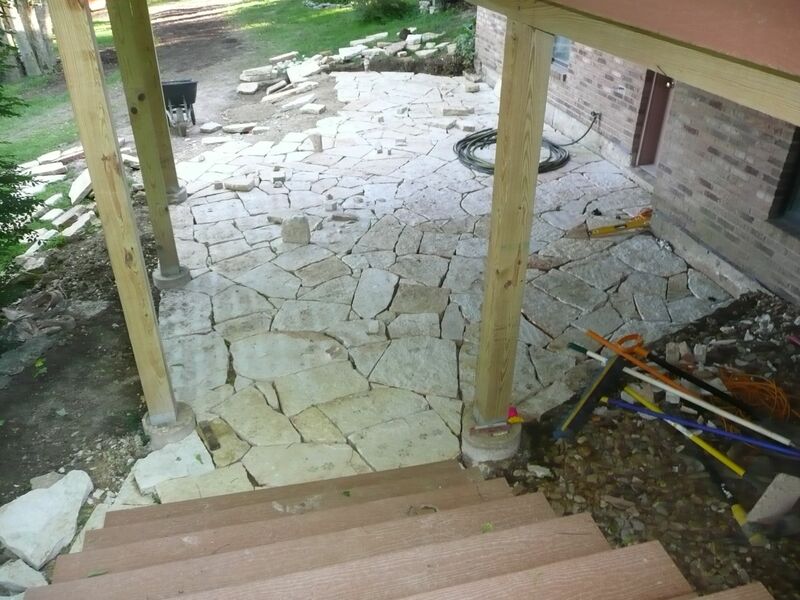 I was able to get the patio in on Saturday and we couldn’t be happier with how it turned out. and I told them how reasonable your prices were and how easy you guys are to work with. Thanks also to your husband for the Friday delivery. to drop the stone in a convenient location for me. " "Well...the rocks are completely awesome!!! Can't tell you how much we love them. and everytime we drove by we would ooh and aah over them. and we are working it out in our heads as to where it should go. It is definitely a focal point. 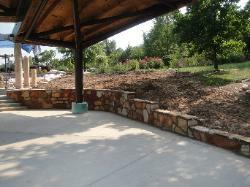 Once this project is finished, we will come visit you and your quarry. You guys are great and you did an excellent job picking out the right combination. Thank you both and we look forward to meeting you some day soon." 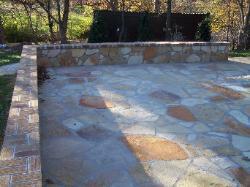 hard work and skill truly help our stone sell itself. "Thank you for all of your help and work in making the monument stone for our dad. We are all excited that he will have if for Christmas! " "I want you both to know how happy I am with these steps. Everyone who visits is blown away by the site of them. everyone who marvels at the rocks from your quarry.